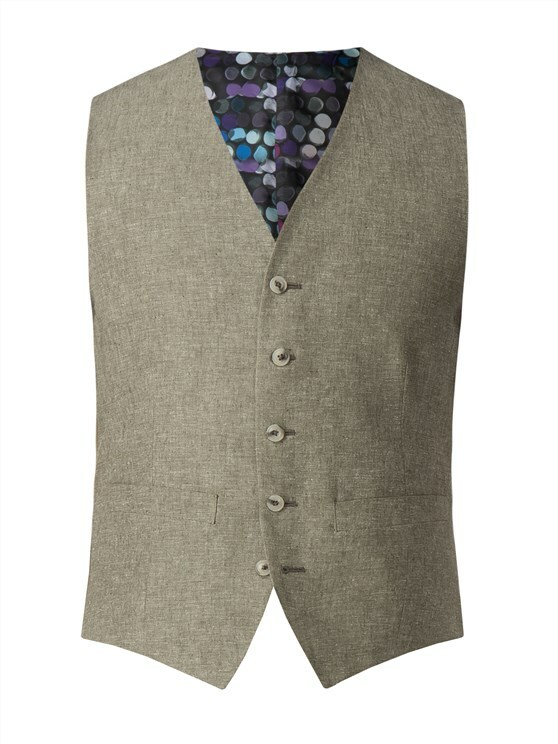 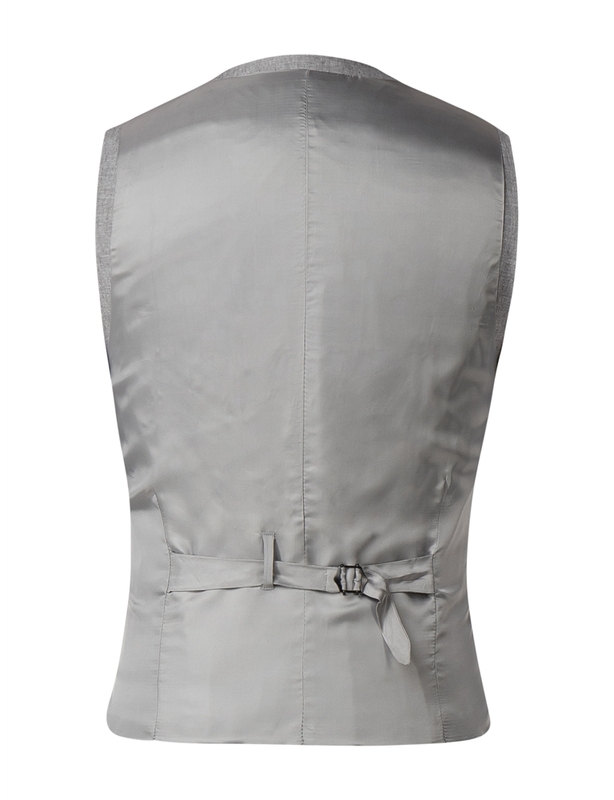 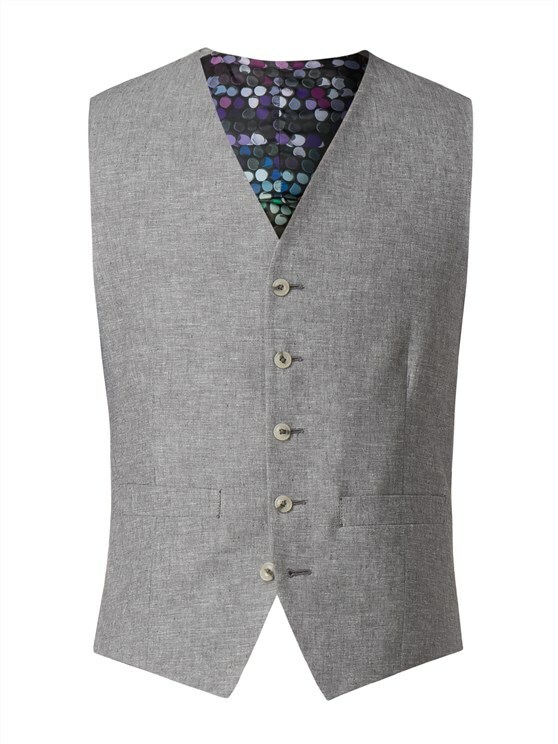 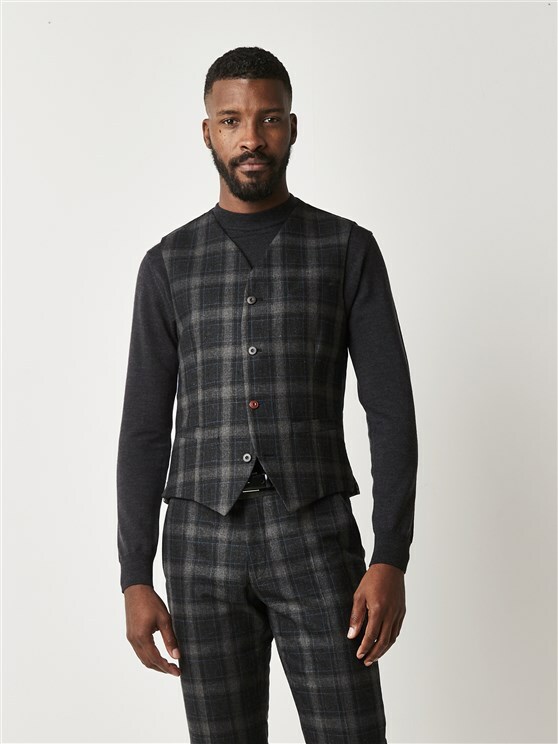 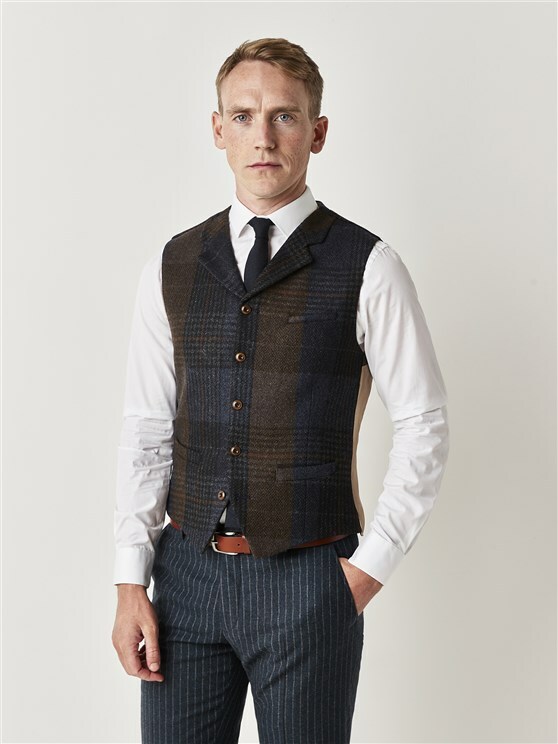 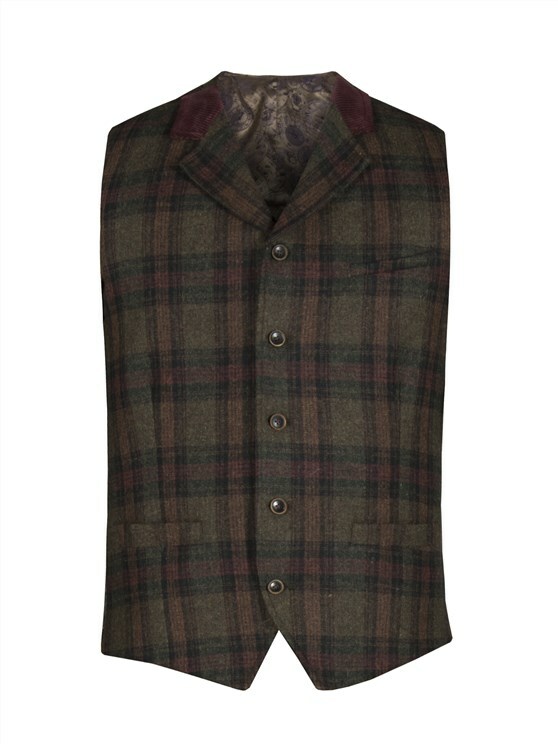 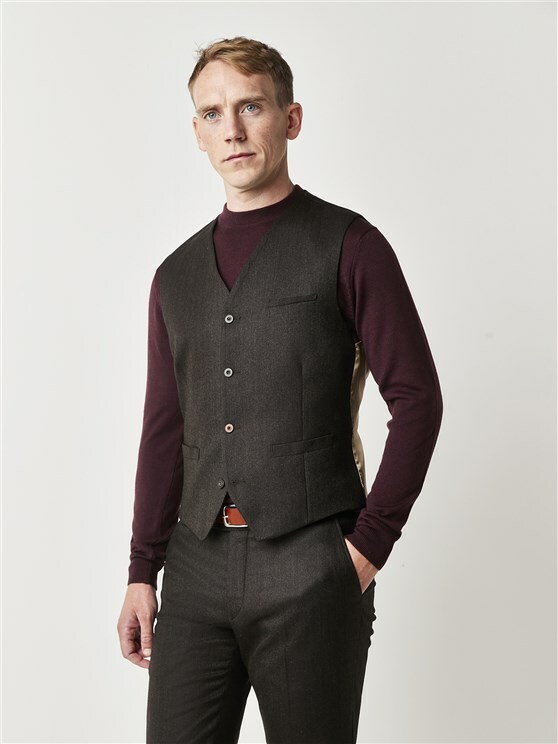 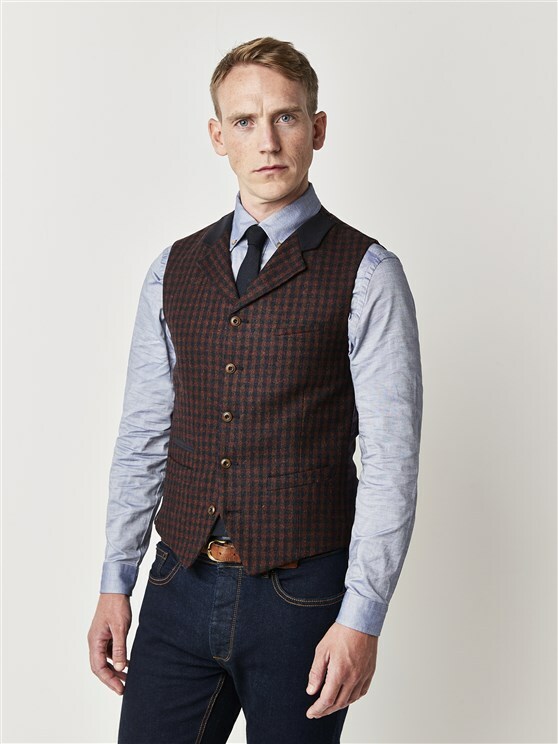 This Gibson London waistcoat is made from a wool rich and linen fabric perfect for summer. 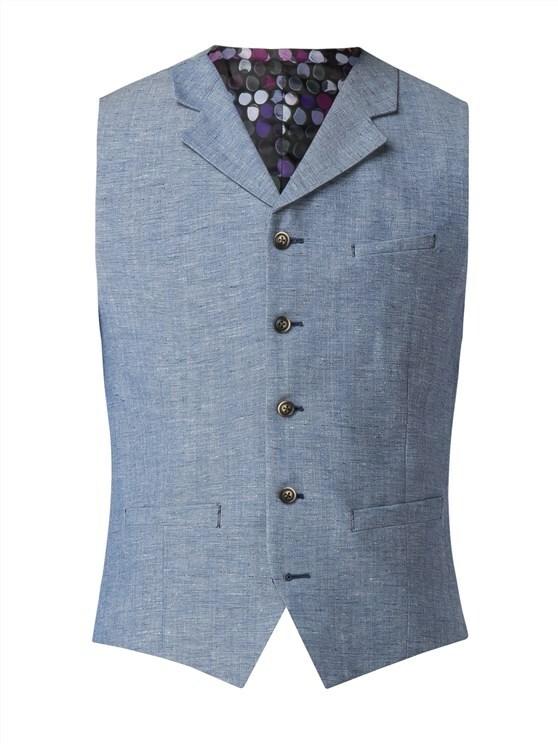 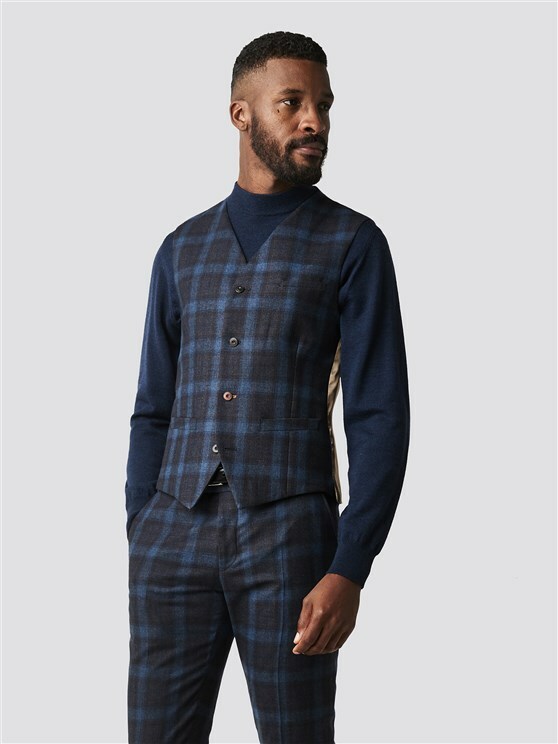 The Lambeth fit waistcoat has two lower welt pockets and is lined in the signature chalk print lining. Pair with the matching jacket and trousers to complete the look.